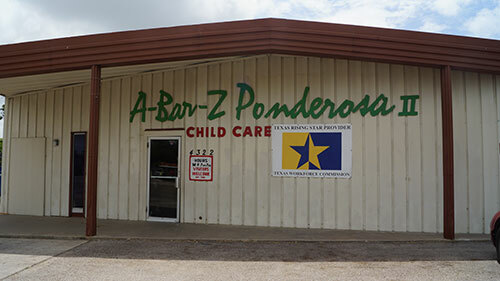 Our original location in South Corpus. 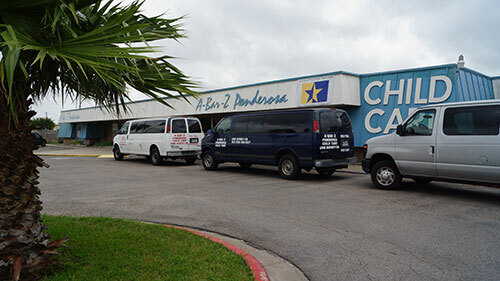 This location can boast the only day care center in Corpus Christi with a swimming pool. Our newest location, located on Violet Rd. opened in 2007.